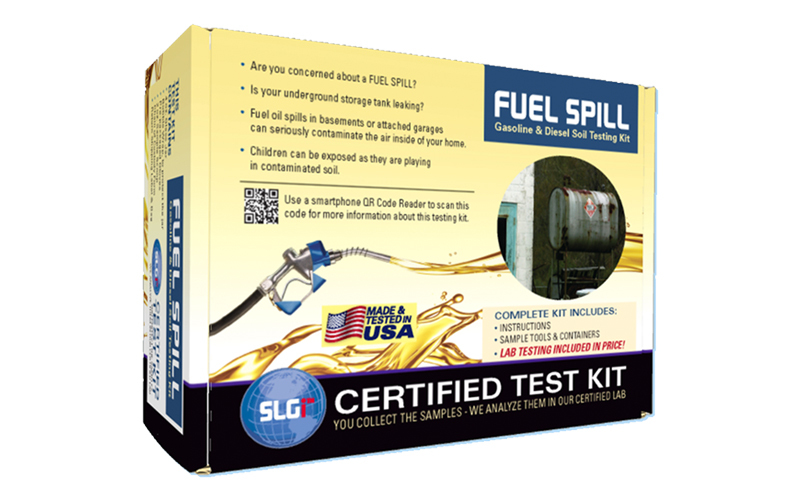 This fuel spill Test kit is designed to check for the amount of Gasoline and Diesel Range Organic Compounds in soil. 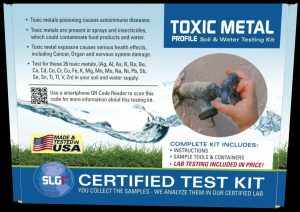 Dangerous levels of either of these types of compounds can threaten you in many different ways. Most fuel oil entering the environment comes from auto-related spills or leaking underground storage tanks. Exposure to these gasoline and diesel range organic chemicals can lead to a long list of threatening health issues. Fuel Spill Gasoline & Diesel Soil Testing Kit Check for the amount of Gasoline and Diesel range organic compounds in soil and keep your family protected. Most fuel oil entering the environment comes from spills or leaking underground storage tanks. Exposure to these gasoline and diesel range organic chemical can lead to long term health issues including cancer. 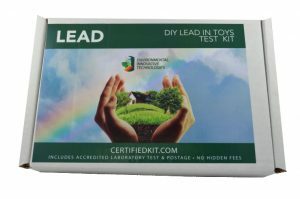 Certified Test Kit for Fuel Spill of GRO and DRO is easy and simple to use. 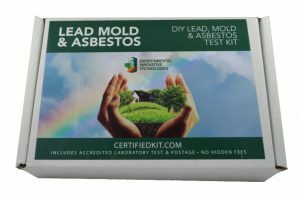 All tests are run by EPA approved methods and meet all EPA, State and certification agencies requirements. Kit comes complete with everything needed to take one sample and ship the sample back to the lab in the same box. Analysis Fee is included in the price. NO hidden fees. Professional, accurate and certified analytical report is sent within 5 business days of receipt of kit.